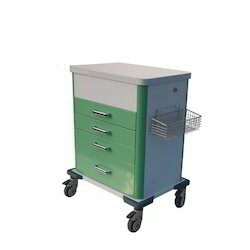 We are a leading Manufacturer of crash cart emergency trolley, bio medical waste bin, mortuary chamber and medical emergency trolley from Chennai, India. Using over the capacities of our qualified gathering of specialists, we are instrumental in offering phenomenal range of Crash Cart Emergency Trolley. 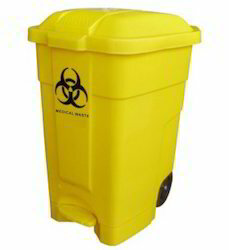 We are a perceived organization around here that is known not a premium quality scope of Bio Medical Waste Bin to our valuable clients. We are a most trusted name in between the topmost companies in this business, indulged in offering excellent quality array of Mortuary Chamber. Connect your patient’s bed to the MobiDoc trolley for convenient and easy transport. Suitable for use in intensive and critical care units, this system will alleviate stress for your nursing staff. With it they can keep all of the necessary medical equipment and supplies in one place. With the MobiDoc, your medical devices will be kept secure thus reducing the risk of damage to costly equipment. Time and budget saving, only one person is needed to properly adjoin the patient’s bed with the trolley for an easy transition. 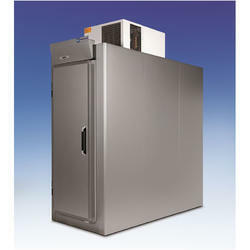 This sturdy unit offers smooth transport making it ideal for longer jaunts as well as emergency lift transport. MobiDoc can work seamlessly with other medical equipment and devices. 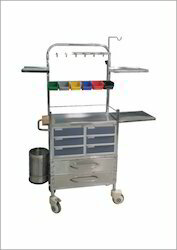 This MobiDoc trolley is designed specifically for critical care and emergency situations.